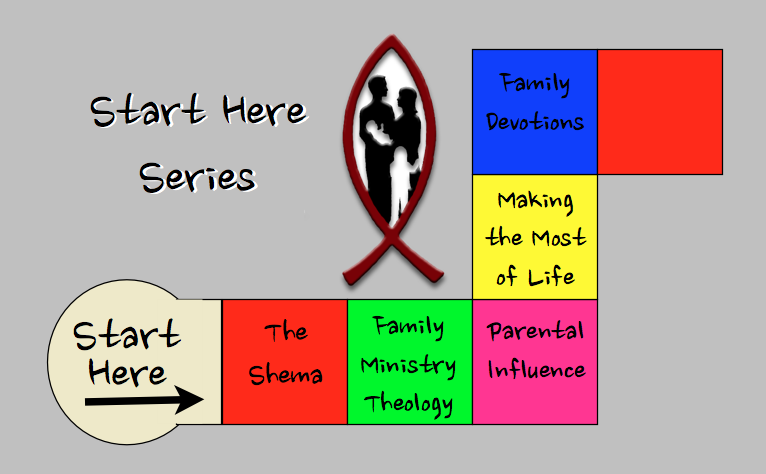 These videos are designed to lay the foundation for Families in Faith. This is a good place to start as you preview our site and use our app. Note: There will be 5 videos total in the “start here” section – videos added weekly. 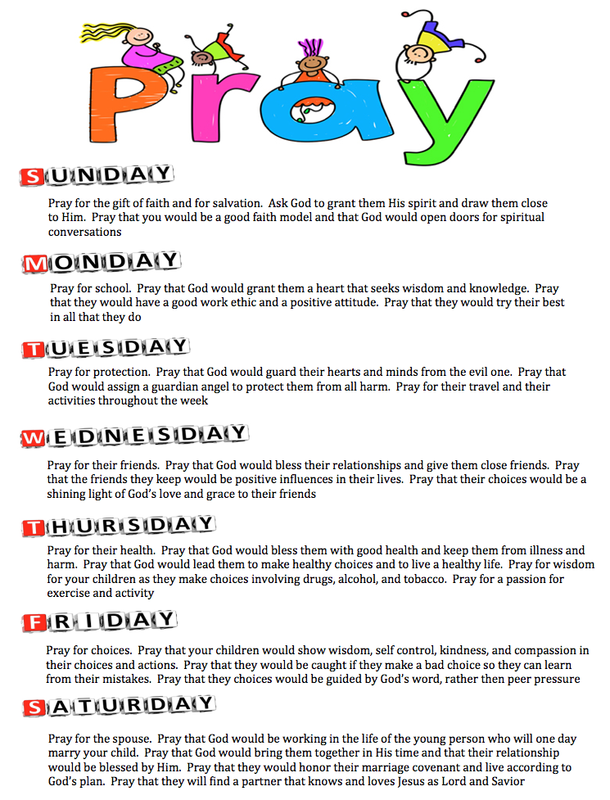 As we prepare for Thanksgiving and the holiday season it is a great time to create family traditions that point to God. Holidays create wonderful memories for children – partly because we do things that are special and out of the ordinary. This is a great time to connect our families to faith and life development. What are some of your family traditions for Thanksgiving? Add a comment to this post with your ideas. Family devotions prove time and time again to be the most effective method for passing on the faith (outside of the Holy Spirit of course). Family devotions show the importance that parents put on worshiping God in the home, as well as provide an opportunity for families to grow in their faith together. They help families take the faith they practice on Sundays and turn it into something they do everyday… following Jesus is not something we do, its who we are – and Family Devotions help kids grasp that idea. But – how do you do family devotions? It doesn’t have to be difficult, complex, or long. Check out this PDF called “Take 5 for Family Devotions” for easy ideas for creating family devotions in your home. Continue the Blessing throughout the school year by adding notes of prayers and blessings for your kids to their backpacks or lunches. Here are some Bible verses and ideas for notes to add.